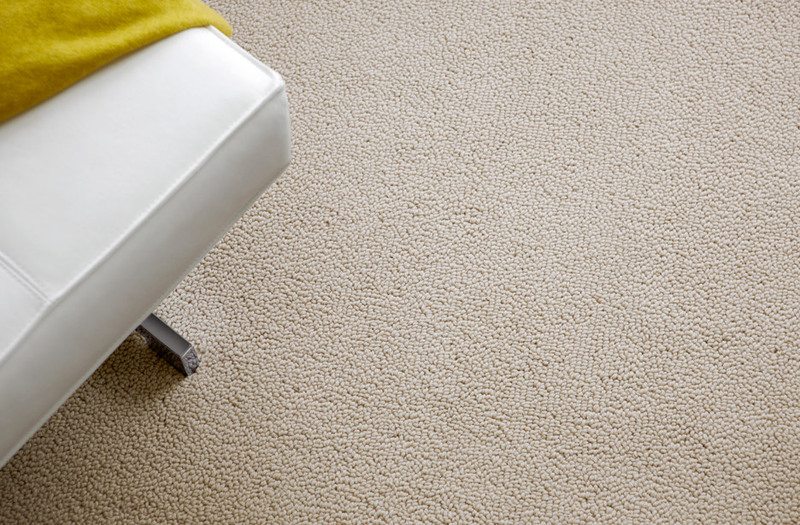 If you want to experience the real advantages of New Zealand Wool, then try a Ryalux carpet! They use the finest wool fibre, making carpets of vivid colour, luxuriously soft texture and hard-wearing quality. Free samples are available for all our high quality remnants - order one today to find your perfect match!